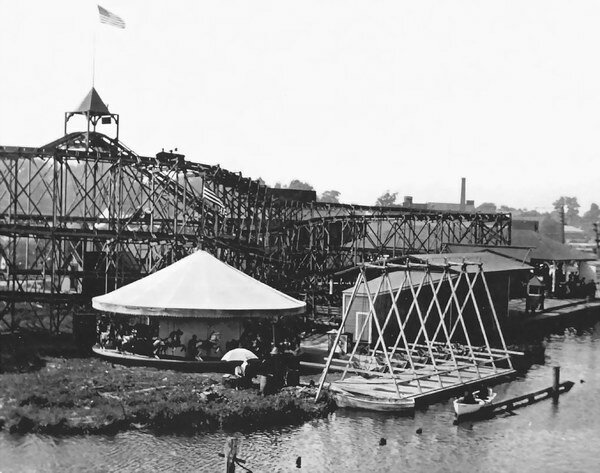 This amusement park was built some time in the late 1800s or early 1900s and was located near the bridge. There was a roller coaster and other smaller rides as well as a casino. 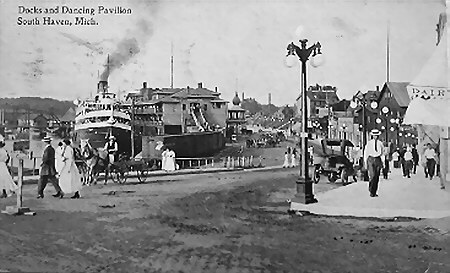 The park was replaced with an auto park by the Kiwanis Club sometime in the 1920s.